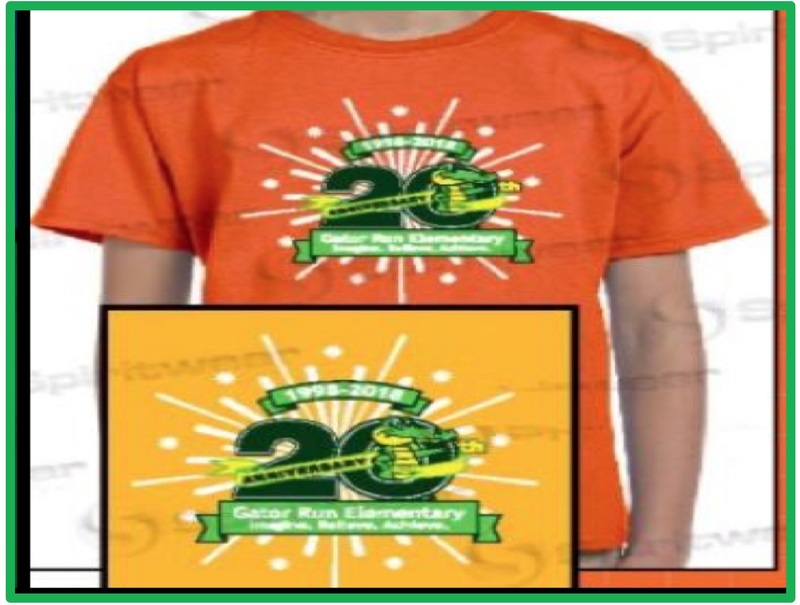 All children are required to wear the 2018 -2019 Gator Run t-shirt on field trips. The t-shirts help teachers and chaperones keep our kids together and safe. 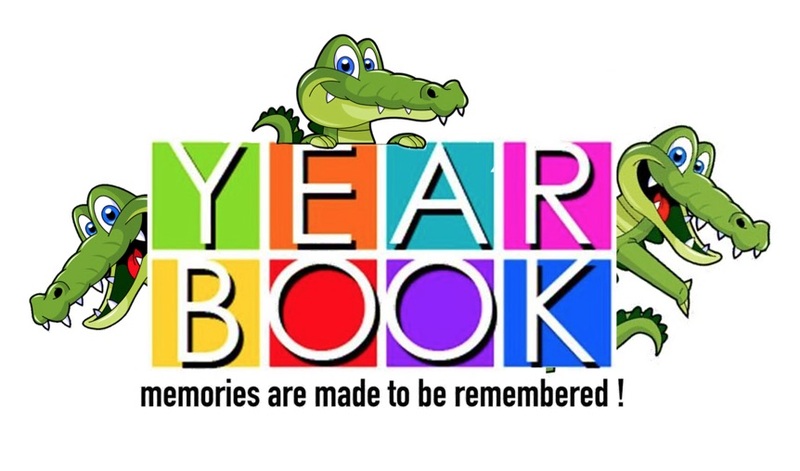 The kids also wear this t-shirt throughout the year to show their Gator Run spirit. 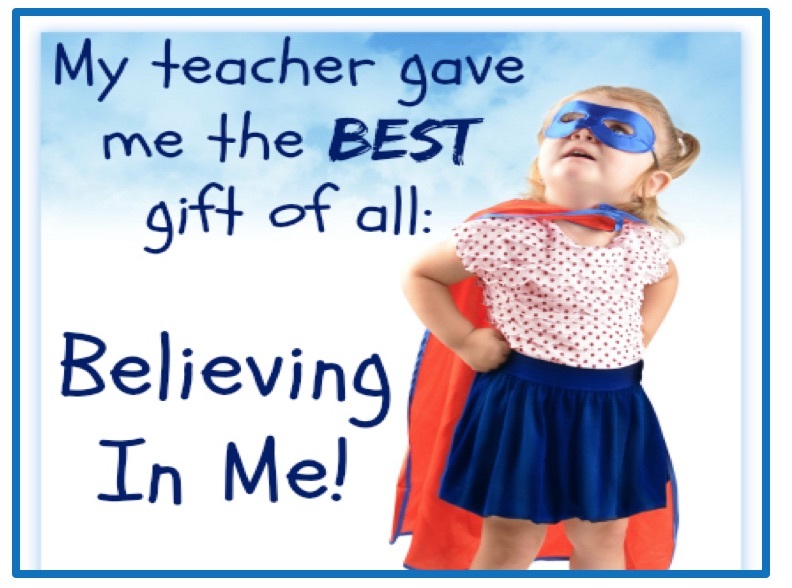 Welcome back to all of our amazing teachers! 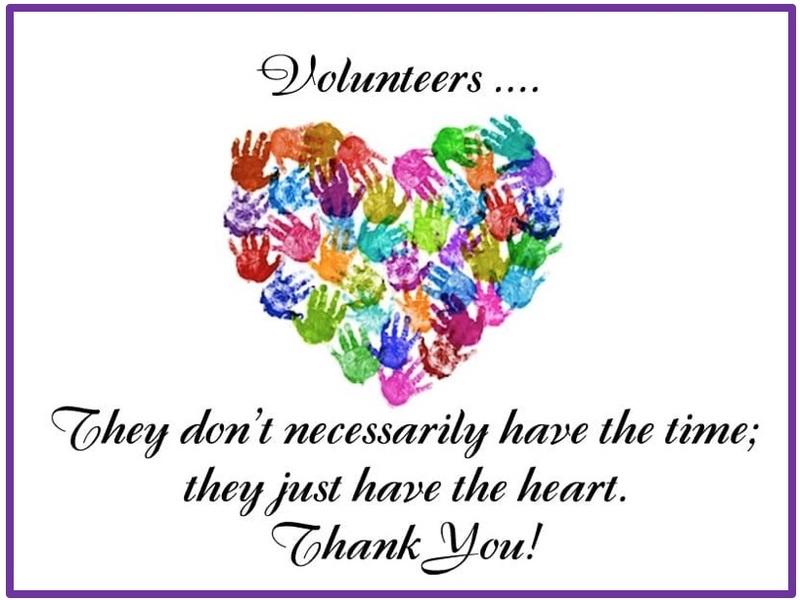 Our goal is to do whatever we can to support you in your classroom. All your PTA forms are conveniently located on your very own page. The purpose of our Parent Teacher Association is to make every child’s potential a reality. in the Gator Run Elementary Cafeteria. 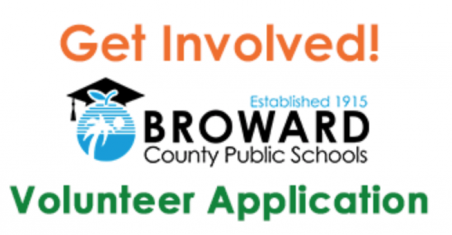 All 2018-2019 volunteers must apply. Star badges from last year are no longer valid. New this year! Interactive calendar with all the important dates you’ll need! 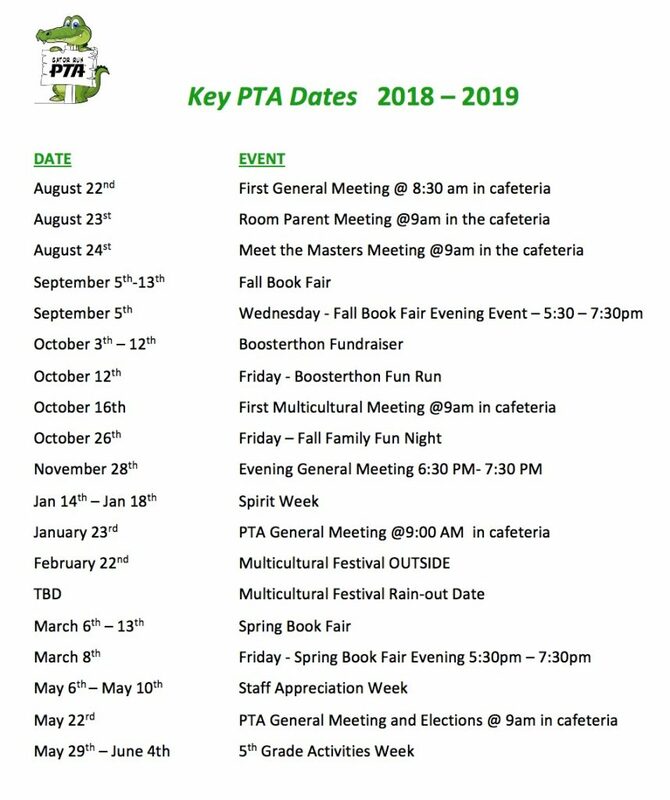 Click Here for our PTA Bylaws, 2018-2019 PTA Executive Committee and meeting minutes from past PTA general meetings.